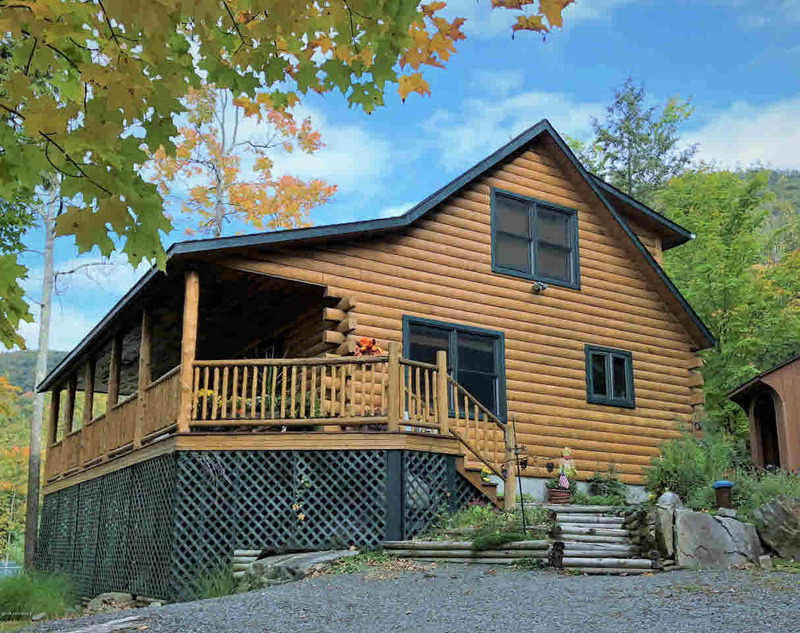 This is a charming, furnished log home w/ a private foot access to the lake for putting in a 30' dock already permitted by the LGPC and on a 9.84 private setting. This property features a Har-Tru tennis court w/ sprinkler system & storage shed, & a mostly wooded extensive back yard. The home was built in 2005 & includes a custom eat-in kitchen w/ laundry area & dinette, a LR w/ wood stove, 3BRs & 2BAs. To the rear & off the kitchen is a patio w/ fire pit area and a shed for storage. There is a full covered front porch w/ filtered views of the lake. 5500 Bluff Head Rd & 5501 Bluff Head Rd (MLS#190209) are available to purchase together for $2, 390, 000 & would make a wonderful family compound w/ possible rental income.